HIMSS 2019 is gearing up to be the largest healthcare event of the year with over 45,000 attendees and 1,450 exhibitors across the healthcare and technology space. I’m sure you’ll be bouncing about between voice technology breakout sessions, machine learning & AI lunch and learns, and listening to one of the eight fantastic keynotes. 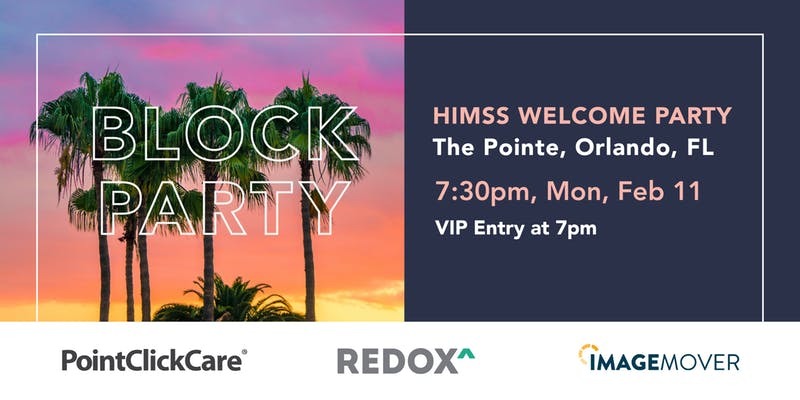 Hopefully, you can take some time to enjoy and meet new people at these 8 must-attend parties at HIMSS 2019 (plus one exclusive VIP dinner). Where: Lafayette Music Room and more at The Pointe in Orlando. Register here for an evening of food, drinks, conversation, and - maybe - even some dancing. Join healthcare IT bloggers, media professionals, tweeters, marketing professionals, and other social media influencers at the mecca of Healthcare IT conferences. Some of the most influential people in the healthcare IT space will be there. Will you? Click here to register. We did some digging and found this link where you can learn more and register ahead of time for what seems like a great time. 4. Pinksocks Meetup - Party time with Pinksocks is always a good time. 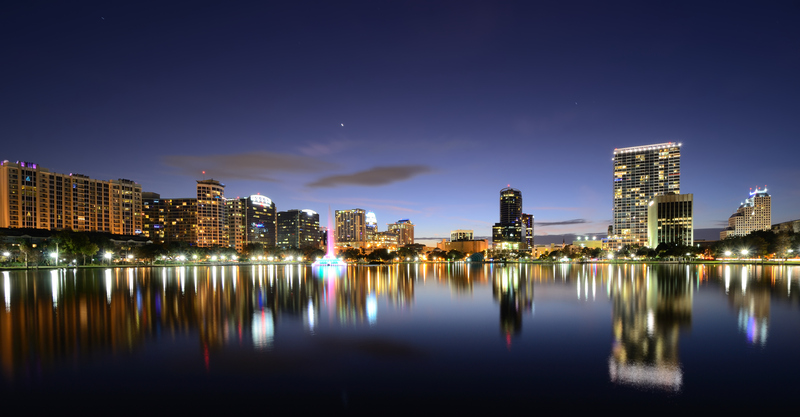 BONUS: Avaya VIP Dinner - Tuesday, February 13, 2019 | Register for further details. Meet with CEO and CIO colleagues as this exclusive networking dinner. Have fun and network with industry professionals, peers and the Google Cloud health team at the House of Blues on Wednesday, February 13 at 7:30 PM. Sound interesting? RSVP here. Come and chill with LRS Output Management at ICEBAR Orlando! This unique Ice-themed venue is the LARGEST Permanent ICEBAR in the World, with over 70 tons of ice. This is an absolutely unique experience not to be missed. As you arrive, you will enter through the Fire Lounge to be greeted by an Ice Princess who will prepare you for your Arctic journey by providing you with Thermal Coats and Gloves. Stop by booth #3733, see a demo of LRS Healthcare Output Management solutions to get a ticket! 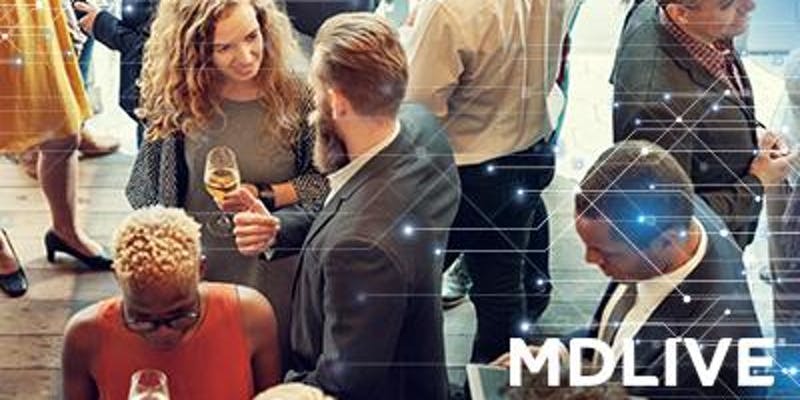 Join MDLIVE for cocktails and hors d’oeuvres and the opportunity to catch up with industry colleagues. Register for this free event here!